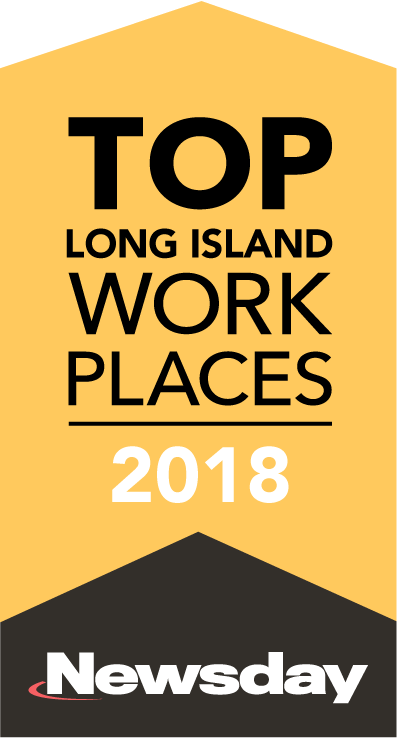 LBi is proud to announce that we have been awarded a 2018 Top Workplaces honor by Newsday. 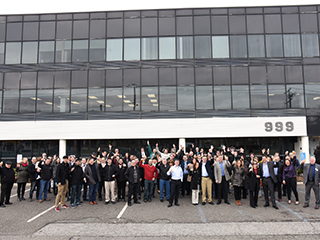 We’d like to thank all of our employees, who made this happen. The list is based solely on employee feedback that was gathered through a third-party survey that was administered by research partner Energage. The anonymous survey measures several aspects of workplace culture, including alignment, execution, and connection, just to name a few. Of course, we received some constructive criticism, as well, and have been working on some action items to improve in areas that we’re lacking. We think so, too. As I have stated numerous times, and in an old blog post, a company’s most important asset is its employees. And usually, engaged and happy employees = happy clients.